Thanks to listener Troy's request, we are talking about tomatoes today, because he wanted to learn about the history of tomatoes specifically. We go over what the tomato is and its long sordid history and the bad rap it's had over the years. We then talk about the best recipe (in our opinion) with tomatoes (divine!). We then help a Food Fight listener with a snarky social media comment on her food choices. Sharon and Ike tried out Tsunami Restaurant and Sushi Bar's Green Lip Mussel Shooters and loved them. Winter and Lee went out to eat at Hub and Spoke Diner for dinner. Winter had the Navajo Taco and Lee had the Bacon Wrapped Meatloaf and thought they were just okay. We DID have the appetizer, Artichoke Dip, which was amazing, and the Chocolate Peanut Shake, which was pretty tasty! If you'd like to disagree with Winter about Hub and Spoke, let me know! Thanks to listener Troy (aka Teeroy!) for suggesting delving into tomatoes. 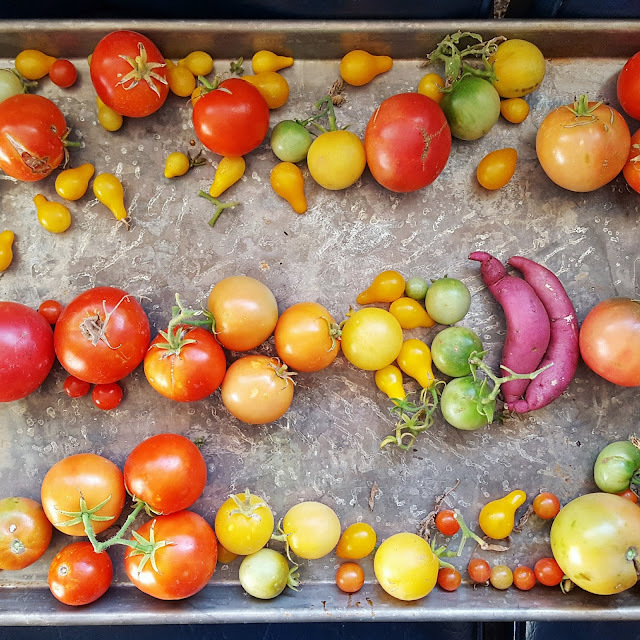 Tomatoes are a part of the nightshade family. If they are red tomatoes, there is lycopene. Tomatoes are, botanically-speaking, a fruit, but is ruled by the Supreme Court as a vegetable, culinary-speaking. 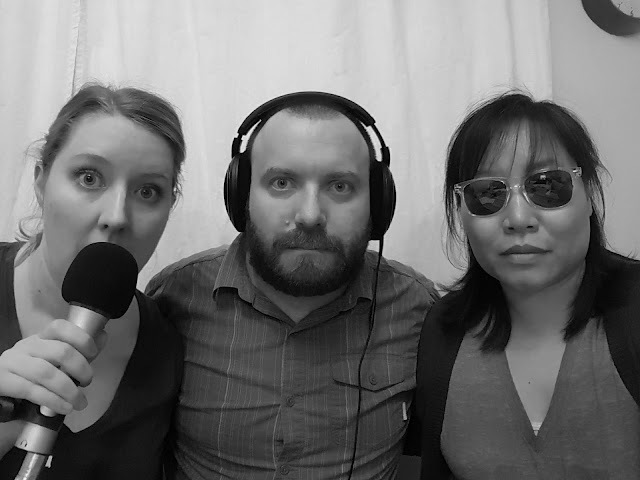 If you haven't heard our episodes on Condiments, you need to listen to it here! According to Harold McGee, chefs were putting in fresh tomato leaves into sauces to freshen it up. Originally, the tomato has had a bad reputation due to the high acidity of tomatoes leaching out lead from pewter plates and the lead eventually poisoned these aristocrats. The Tomato in America by Andrew F. Smith, talks about a few reasons that helped keep up this bad reputation: 1) Peitro Andrae Matthioli called it a nightshade (poisonous) and a mandrake (considered a temptation), 2) in 1597, Mr. John Gerard opined about the tomato (stink and rank), and 3) in the 1800s, the green tomato worm was quite frightening and thought to be poisonous. Slow roasted tomatoes are the best! 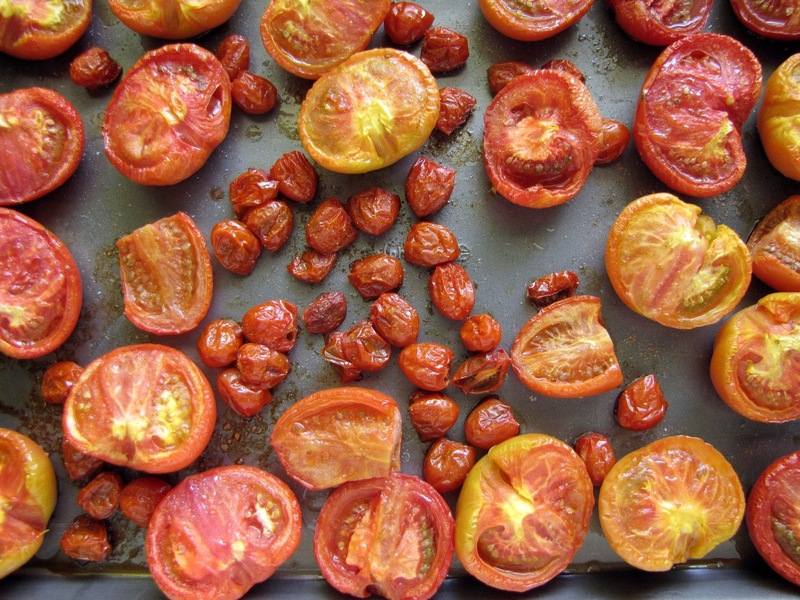 One of our favorite tomato recipes is roasted tomatoes, hands-down! It's by Molly Wizenberg in her book A Homemade Life: Stories and Recipes from My Kitchen Table. She is the author of the blog Orangette and the podcast Spilled Milk. Roasted tomatoes are the BEST! You have to try them yourself--I promise, the hours of low and slow roasting are worth it! 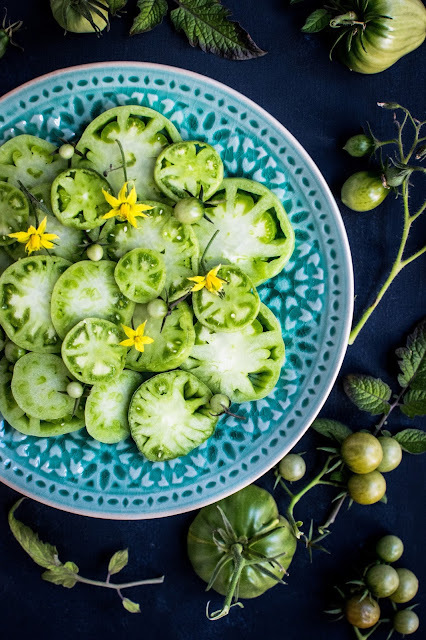 A research group in Florida and in China worked on the tomato genome and did a taste test with consumer panels on 101 tomato varieties, and found 13 compounds that are related to "likability". They concluded that they could breed tomatoes for both hardiness and also for taste, knowing the likability genes. You can read about it more here or read the entire article here. During our Food Fight, we have a discussion about people making snarky comments on your food choices on social media. Sharon started following Chrissy Teigen's Twitter account, because of her response to a snarky comment to one of her food pictures. By the way, you can find Chrissy's cookbook here. Nigella Lawson has also gotten flack for her comfort food pics on Instagram. We say, just let it go--let that snarky comment go! We're on Spotify now! Follow us here. 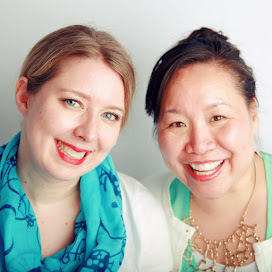 Are you following Hungry Squared on Instagram and Facebook? Because after our Coffee episode with Chris Deferio, we posted this cool roasting coffee beans video on Facebook--so cool!